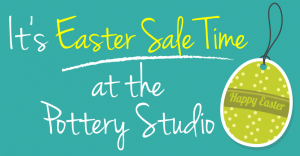 Our Annual Easter Sale commences Good Friday. We offer terrific reductions on all our stock and especially on ‘seconds’. Great reductions to be had on Paul’s wonderful Limited Edition Prints. You might decide to splash out and buy an original painting!